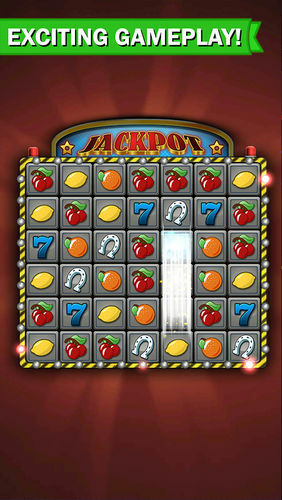 Jackpot Gems is a fun, simple and refreshing combination of Match-3 and Slot Machine gameplay! Watch your coins add up as you gain levels by matching 3 or more gems in a row. 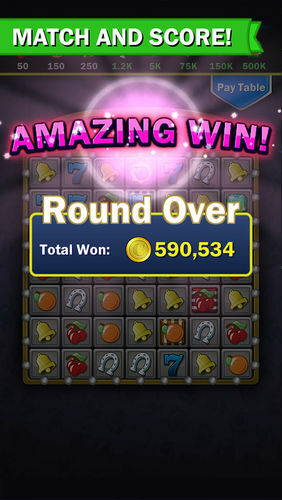 Match the right gems and hit the jackpot! 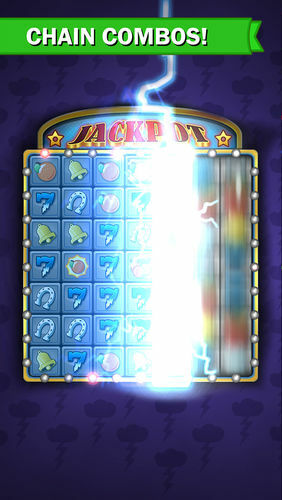 Get ready to win big in Jackpot Gems! Place your bet and let lady luck take care of the rest. 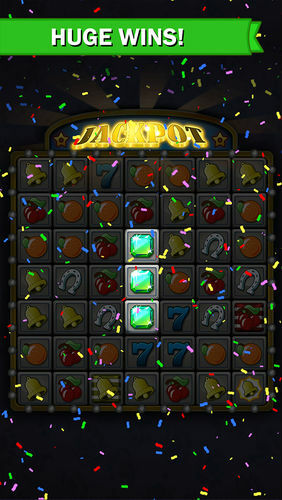 Keep your eye on the prize as you match horseshoes, lucky number 7s, diamonds, and rare gems in this refreshing new game! – Fun, interactive and easy gameplay. 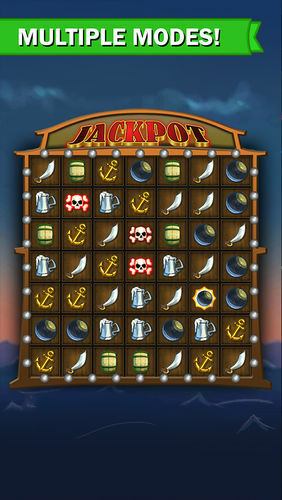 – A fresh and new combination of 2 of your favorite things: Match-3 puzzle games, and Casino Slots!